The Communist Party is tightening its grip on Chinese state-owned enterprises listed in Hong Kong. Beijing has usually set the agenda at SOEs anyway. But injecting yet more of President Xi’s muddled market strategy into decision-making could cost investors. Chinese state-owned enterprises listed in Hong Kong have been adding language into their articles of association specifying that Communist Party committees inside companies should be given a voice in decisions. 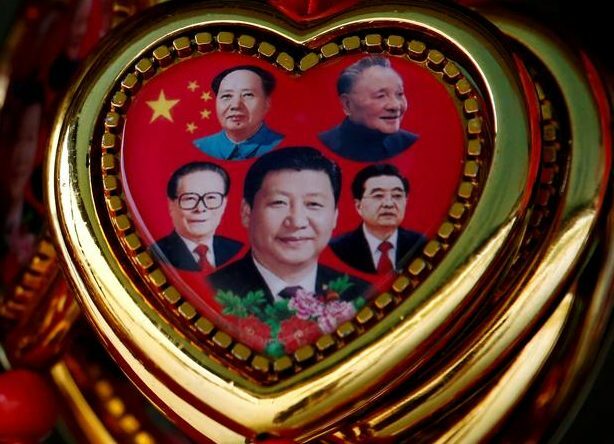 This is part of a wider campaign under President Xi Jinping to increase the presence and importance of party committees inside both state-owned and private companies in China. The Hang Seng China Enterprises Index, a free-float adjusted index of mainland stocks, has a market capitalisation of roughly HK$6 trillion ($767 billion), Eikon data shows.